Small-town librarian Kennedy Killingsworth thought that Midway, Georgia, was the dullest place on earth — until a fateful day that begins with a speeding ticket and ends with a suicide. The ticket comes from Kennedy’s ex-husband, Deputy Cade Burrell, who seems desperate to find any reason to talk to Kennedy ever since his scandalous affair. And the suicide victim is Foster Scoggins, the leathery-faced resident who applied for a library card just hours before his gruesome death. 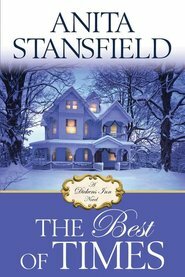 Rumors fly that Foster took his life after being jilted by a mysterious love interest. But as the investigation unfolds, murder becomes the name of the game, and anyone might be a player — including the four men who recently started competing for Kennedy’s attention. 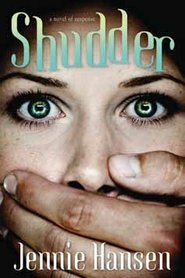 Could the killer be Cade, who’s been more interested in her since the divorce than he ever was when they were married? Drake Langston, the dazzling billionaire who needed Foster’s cooperation to land a major development deal? Drake’s construction boss, Sloan, whose powerful build makes him a perfect suspect for the crime? Or could it be Luke Scoggins — Foster’s hazel-eyed nephew, the charming ex-Marine whom Kennedy just might be falling for? 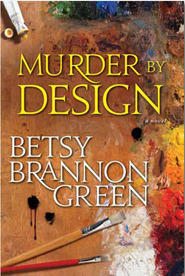 In Murder by the Book, celebrated suspense novelist Betsy Brannon Green skillfully weaves a rich tale of intrigue and romance in a Southern town that — for the time being — is anything but dull. 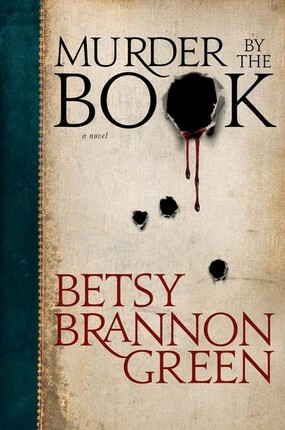 Betsy Brannon Green currently lives in Bessemer, Alabama, which is a suburb of Birmingham. She has been married to her husband, Butch, for thirty-two wonderful years, and they have eight children, one daughter-in-law, three sons-in-law, and eight grandchildren. She is a Sunday School teacher in the Bessemer Ward and works for Hueytown Elementary School. She loves to read, when she can find the time, and watch sporting events—especially if they involve her children. 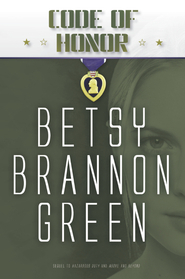 Although born in Salt Lake City, Betsy has spent most of her life in the South. Her writing and her life have been strongly influenced by the town of Headland, Alabama, and the many generous gracious people who live there. I really enjoyed this book. I had a hard time putting it down.